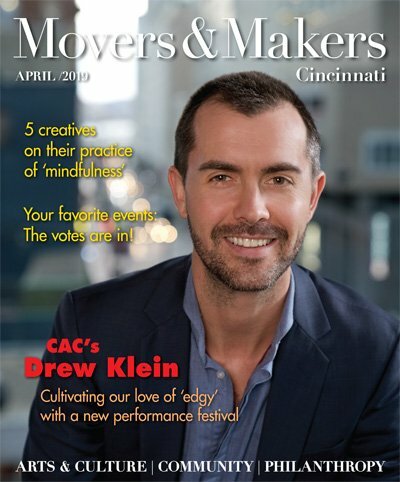 Social Venture Partners Cincinnati has selected ChangingGears as its newest recipient of grant funds and professional consulting. Using donated cars, ChangingGears provides restored vehicles to people working their way out of poverty. The recipients buy the cars at reduced cost with no-interest loans. Social Venture Partners will partner with ChangingGears to expand the number of people served, allowing clients to find jobs not limited by bus routes and schedules, save time getting to work and take kids to child care. ChangingGears will receive $60,000 over a three-year period. It also will get hundreds of hours of donated consulting from the organization’s professional partners and members, who include experts in fields such as finance, marketing, management and governance.